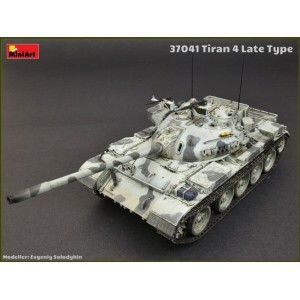 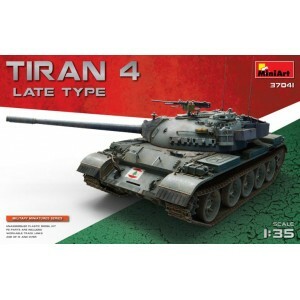 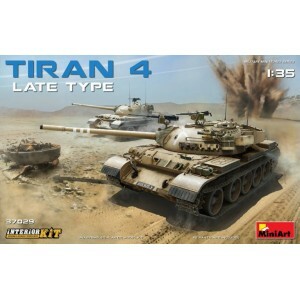 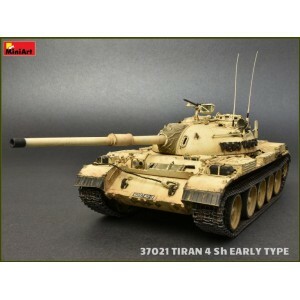 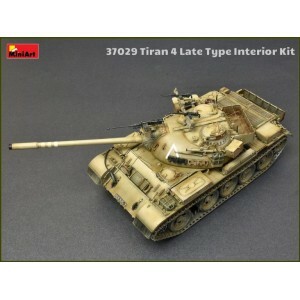 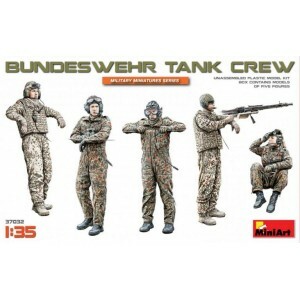 Kit contains model of IDF medium tank TIRAN 4. 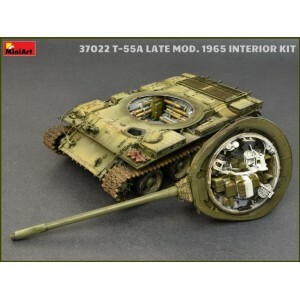 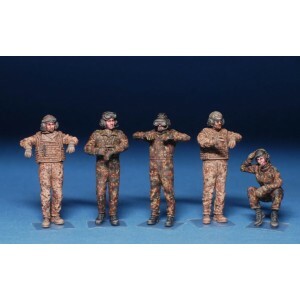 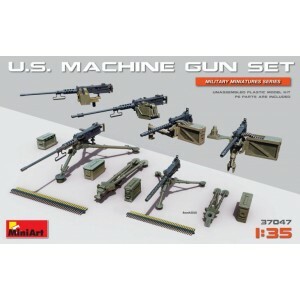 HIGHLY DETAILED MODELFULLY DETAILED FIGHTING COMPARTMENT INTERIORHIGHLY DETAILED INTERIOR OF TURRETFULL AMMUNITIONENGINE INCLUDEDWORKABLE TORSION BARSDR.. 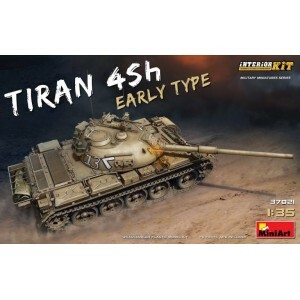 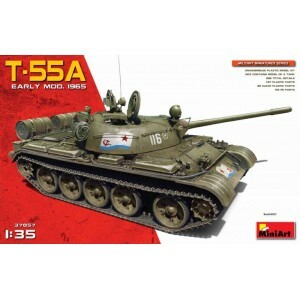 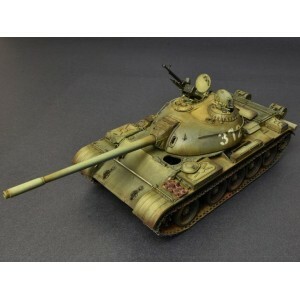 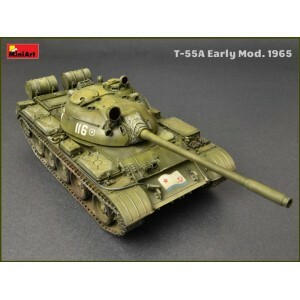 Kit contains model of medium tank TIRAN 4 LATE TYPE HIGHLY DETAILED MODELWORKABLE TORSION BARSSEPARATED TRACKS ARE INCLUDEDPHOTO-ETCHED PARTS ARE INCLUDEDCLEAR PARTS ARE INCLUDEDALL HATCHES CAN BE PO.. 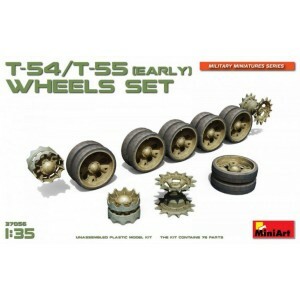 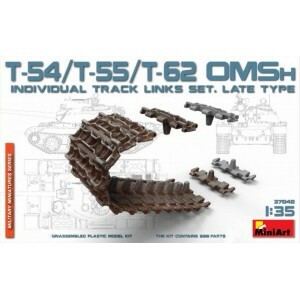 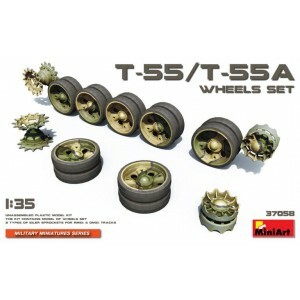 Kit contains 228 details for assembling model of track links for T-54,T-55,T-62 familys.. 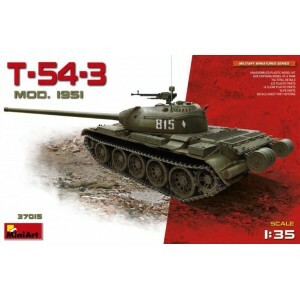 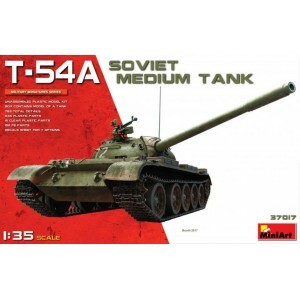 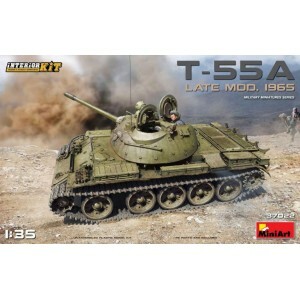 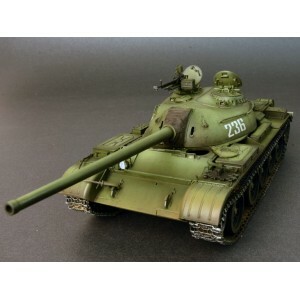 Kit contains model of Soviet medium tank T-55A. 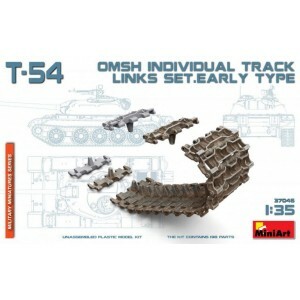 HIGHLY DETAILED MODELWORKABLE TORSION BARSALL HATCHES CAN BE POSED OPEN OR CLOSEDINDIVIDUAL TRACK LINKSTOTAL DETAILS 898718 PLASTIC PARTS154 PHOTO..